Last night in Phoenix, unbeaten heavyweight contender Trevor Bryan proved to be way too strong and powerful for BJ Flores. In taking the biggest fight of his career thus far, the largely untested 28 year old from Albany, New York scored no less than six official knockdowns in the fight, finally getting the TKO win over the former world cruiserweight title challenger in the fourth-round. Now 20-0(14) Bryan, promoted by Don King, was having his first fight since December of last year and just his third fight since July of 2016. 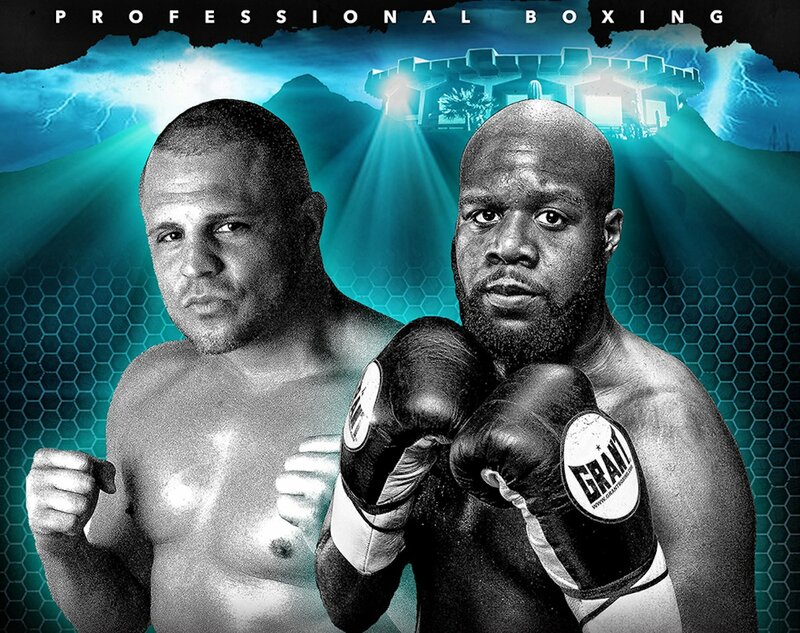 Flores, who falls to 34-4-1(21) may well consider calling it a day seeing how he is 39 years of age and has not been successful in his move up to heavyweight. Bryan, a pro since way back in 2011, has been moved glacially slow for whatever reason or reasons, but maybe now he can become something of a player in the current heavyweight division. At 6’4” and possessing an athletic physique and decent speed, Bryan could, possibly, get in there with a top contender and do the business. Hopefully, having put this reasonably notable win in the bag, Bryan will be kept far more active than he has previously been and hopefully his level of opposition will continue to rise. Oh, yeah, and Bryan won a version of the “Regular” WBA heavyweight title with last night’s win over Flores – the interim version of such. Manuel Charr and Fres Oquendo will clash for the “real” “regular” version of the WBA belt on September 29. It seems a good bet Bryan may move on to fight the winner. It’s all quite confusing – for those fans who bother trying to keep with the strange things the governing bodies get up to these days; the WBA in particular. For the record, if we count just the WBA/WBC/WBO and the IBF, there are now four men walking around calling themselves the heavyweight champion of the world: Bryan, Charr and Anthony Joshua and Deontay Wilder. Also, the unbeaten Tyson Fury is still the reigning lineal champion. Who knows, maybe Bryan will get himself a big fight with one of the above listed fighters.